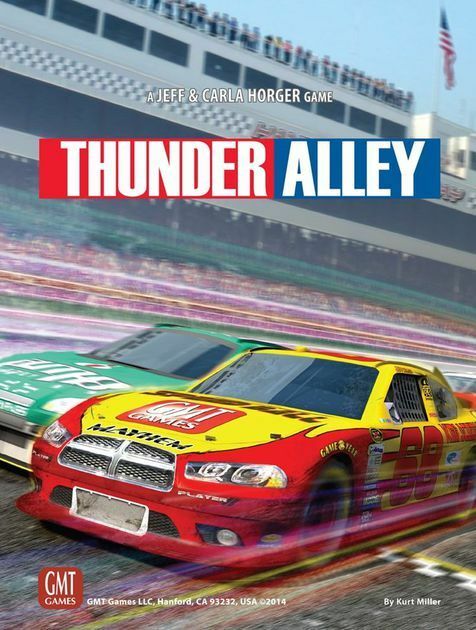 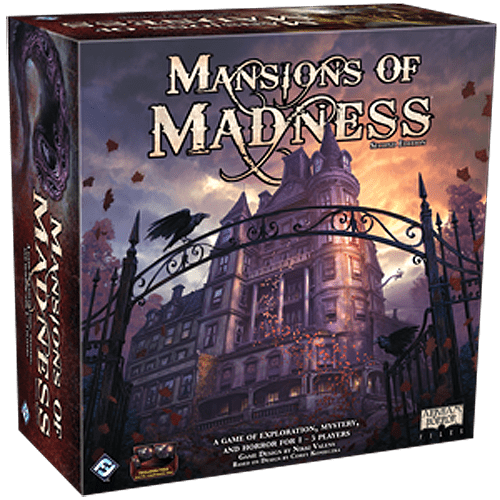 This game was designed by the Xenomorphe team, right in our shop. 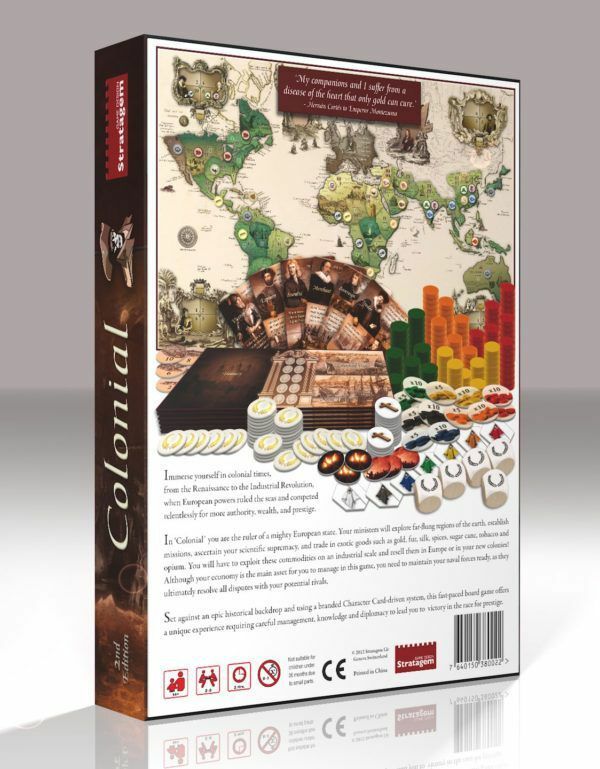 Colonial: Europe’s Empires Overseas is a board game about colonial times, from the Renaissance to the Industrial Revolution. 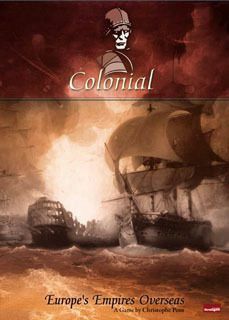 In Colonial players are the rulers of mighty European states and send their ministers to explore the earth, establish missions, ascertain scientific supremacy, and trade in exotic goods. 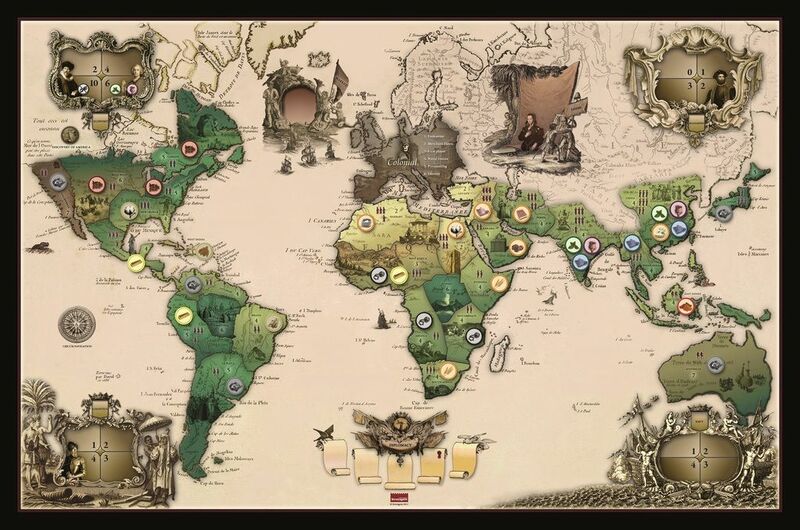 These commodities will have to be exploited on an industrial scale and resold in Europe or in the colonies. 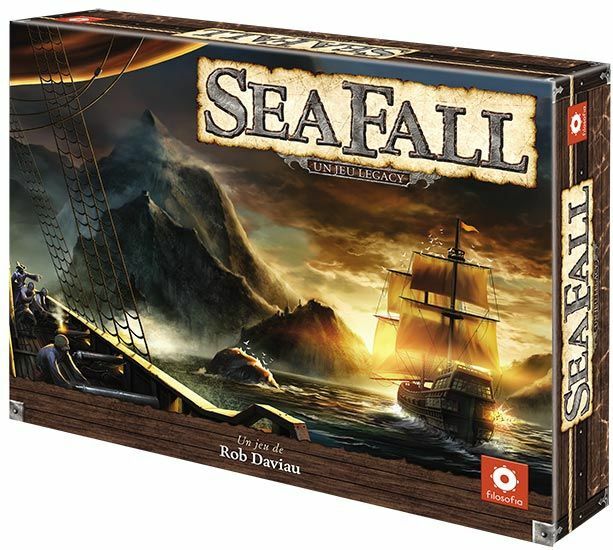 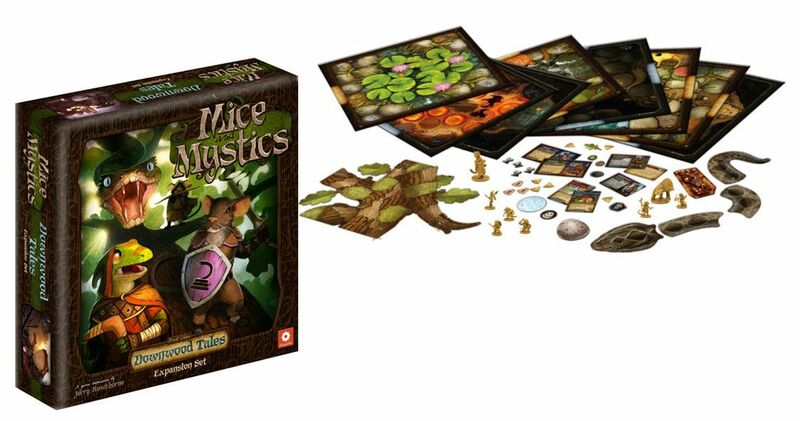 Set against an epic historical backdrop and using a branded Character Card-driven system, conventional dice and custom dice, this fast-paced board game requires careful management, knowledge, diplomacy and a degree of luck to lead to victory in the race for prestige.